"Find somebody who is today, where you want to be tomorrow!" 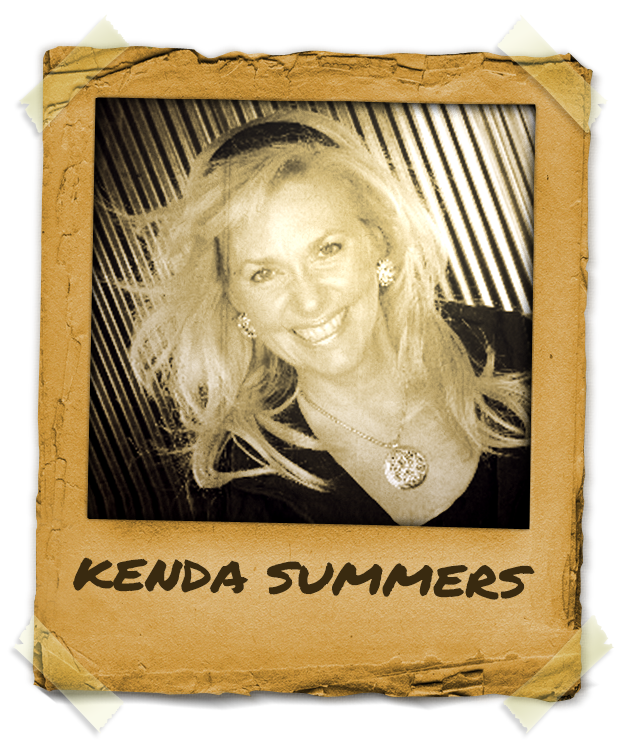 Mentor Kenda Summers exudes life and passion in and through everything she does! She started hypnosis as a therapist and then gravitated toward what she loves most: make people laugh! International Performing Stage Hypnotist Mentor Kenda Summers – “The Northern Entrancer” is also a Certified Master Hypnotist and NLP Practitioner. Although her roots were in clinical hypnosis, Kenda Summers has found her true passion in stage hypnosis and has never looked back. She has taken the stage world by storm, and in 2013 she performed in Chicago, Daytona Beach, and Las Vegas, as well as in and around Canada. In a very short time she has established herself as one of the prominent female stage hypnotist in North America today and is looked up to by many as Mentor in Hypnosis, especially for stage shows. You can see and feel her passion, professionalism and love for the stage and her volunteers as she performs. Kenda Summers“>Kenda Summers’ show is clean, classy, genuine, and is guaranteed to leave you glued to your seat, and laughing till you go under.